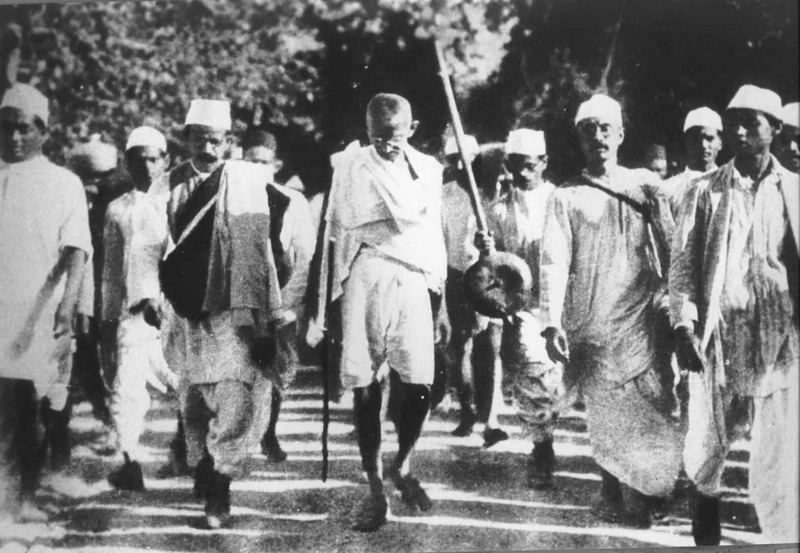 In March 1930, Lawyer, Peace activist, philosopher, and future Nobel prizewinner Mahatma Gandhi led a 239 mile (385-kilometer) march across India to protest the British tax on salt. The non-violent resistance leader and other marchers were brutally beaten and arrested by the police. Eventually, the protesters helped to eliminate the tax on salt as well as secure India’s Independence from the British. Why did the protestors risk physical injury and worse? It wasn’t just for national independence. They recognized the value of salt sea water is almost identical in composition to that of human blood. So from the beginning of history, humans have instinctively gravitated toward a food that contains all of the minerals of the body. Salt is critical for life. It assists in brain development. It aids digestion. — the body to make hydrochloric acid, needed for protein utilization. Salt helps overcome adrenal exhaustion. And it allows nutrients to enter the cells and waste materials to leave. No civilization can develop without salt. In many countries, most of what passes for salt is adulterated junk. Real salt grows in a crystal shape, sometimes as large as one millimeter. These crystalline particles harvested from the sea contain almost one hundred trace minerals, among them, are calcium, boron, magnesium gallium, germanium, gold, lithium, manganese, molybdenum, potassium, selenium, silicon, silver, sculpture, vanadium, and Zinc. Because table salt comes from the same batch as vacuum-refined industrial salt, it is related with caustic soda or lime to remove all traces of magnesium salts. These vital magnesium salt are taken out because they keep the salt from flowing out of the dispenser spout… The practice brings more profits to the chemical market. Yet this magnesium salts … fill important biological and therapeutic roles. Further to prevent any moisture from being reabsorbed, salt refiners now add alumino-silicate of sodium or, yellow prussiate of soda as desiccants, plus different bleaches to the final salt formula. 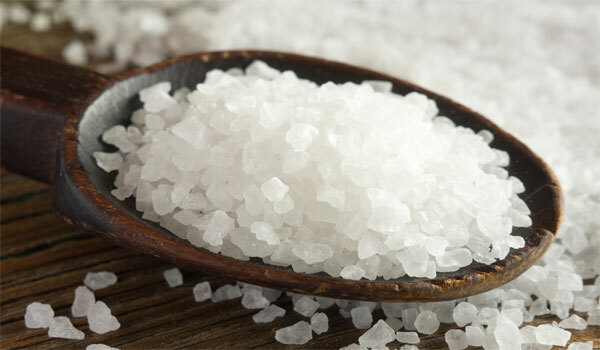 But since table salt chemically treated in this way, will longer combine with human body fluids, it invariably causes problems of edema (water retention) and several other health disturbances. Even if salt is not contaminated by toxic foreign chemicals, the processing alone (refining) renders it useless because it is stripped of valuable minerals. This includes industrial salt, presumably edible grocery store salt, and even most “sea salt” sold in health food stores, Any salt that’s dried by intense heat and then re-crystallized, has no vitality or nutritive value. 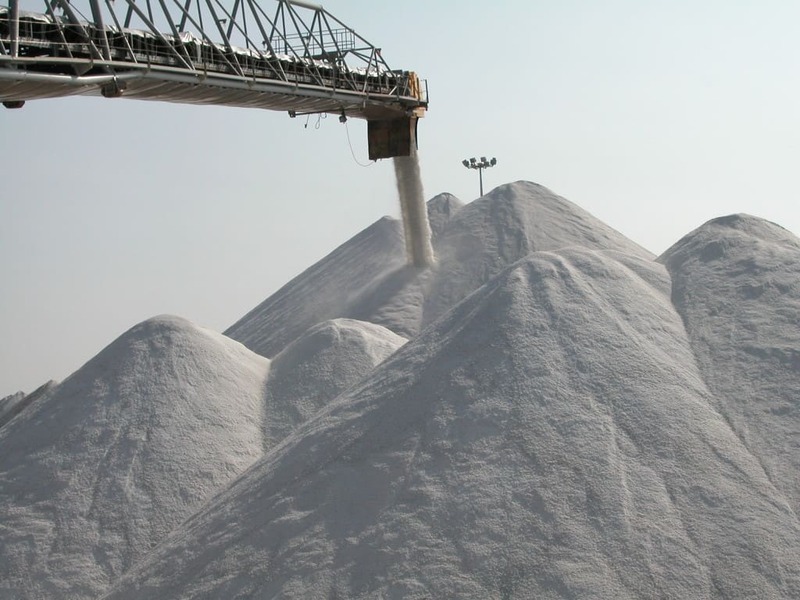 Ironically, people who work for commercial salt companies are very proud of the “purity” of their denatured salt. They don’t understand that denatured salt is not real food. It is like calling a cat that has been killed, preserved in formaldehyde, and stuffed by a taxidermist a “real” cat. 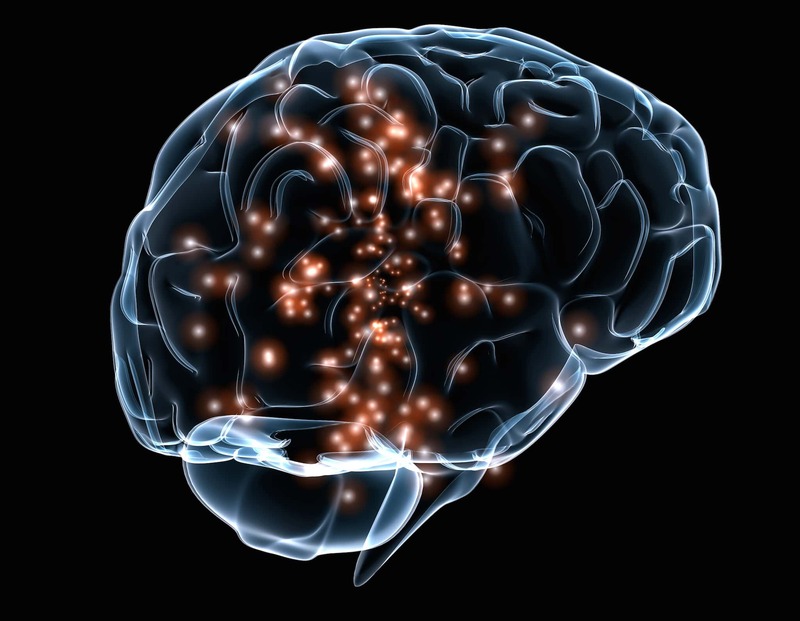 When food is isolated from its matrix, the body instinctively knows that something is missing. 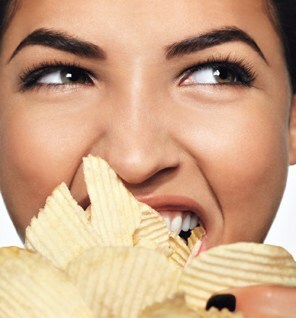 This explains why someone can binge on an entire bag of salted potato chips, pretzels, or corn chips at once. It’s not only the carbohydrates that are addictive; so is the salt. The person is seeking the minerals that were removed during processing. But continuing to eat ordinary commercial salt produces an even greater mineral depletion, which in turn creates more carvings. 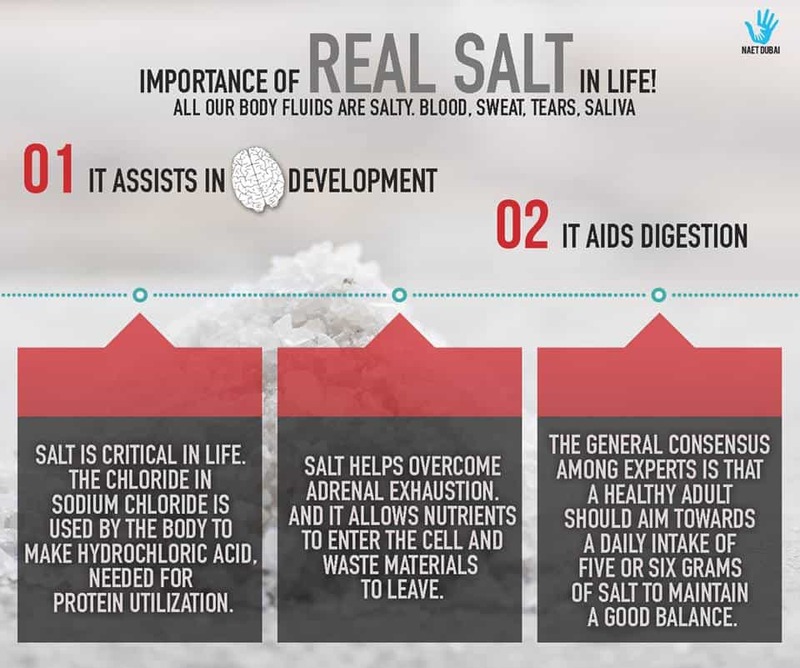 Our need for salt is a normal, instinctive biological need. What is abnormal is the commercial white crystals that the food industry promotes as real. 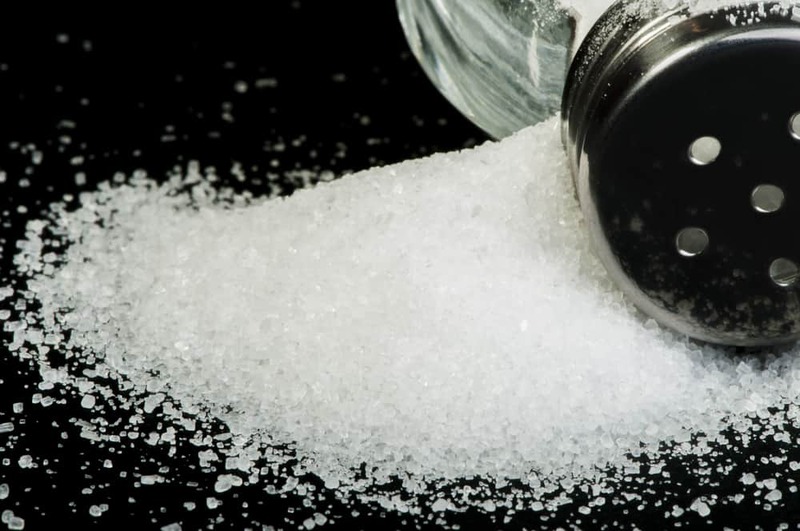 Denatured salt has been linked to a number of diseases, including high blood pressure and heart attacks. Several salts are now on the market in their unaltered crystalline form. My personal favorite is Celtic, Sea ­­salt from France since it closely matches the body’s mineral content. Hello there, just became aware of your blog through Google, and found that it’s really informative. I am going to watch out for brussels. I抣l appreciate if you continue this in future. Numerous people will be benefited from your writing. Cheers! hello!,I really like your writing very a lot! proportion we be in contact extra approximately your article on AOL? I need a specialist on this area to solve my problem. May be that is you! Looking forward to look you. Useful information. Lucky me I found your web site unintentionally, and I’m shocked why this coincidence didn’t came about earlier! I bookmarked it. Hi, I do think this is a great website. I stumbledupon it 😉 I will come back once again since I book-marked it. Money and freedom is the greatest way to change, may you be rich and continue to help other people. Somebody essentially help to make seriously posts I would state. That is the very first time I frequented your website page and thus far? I amazed with the research you made to create this particular put up extraordinary. Great task! fantastic issues altogether, you simply won a new reader. What might you suggest in regards to your publish that you made some days in the past? Any certain? Your method of telling all in this paragraph is in fact good, every one can without difficulty understand it, Thanks a lot. You’re the one with the brains here. I’m watinchg for your posts. Hello, you used to write wonderful, but the last several posts have been kinda boring I miss your great writings. Past few posts are just a little out of track! come on! I definitely wanted to write a small word to appreciate you for all the great strategies you are sharing here. My time-consuming internet look up has now been rewarded with wonderful content to go over with my companions. I would assume that most of us visitors are unequivocally fortunate to be in a really good place with very many awesome individuals with very helpful tips. I feel very much lucky to have discovered your webpages and look forward to really more entertaining times reading here. Thank you once more for all the details. I would like to convey my love for your kindness giving support to men and women that require guidance on that concern. Your special commitment to passing the solution all through ended up being incredibly practical and has usually made regular people like me to achieve their aims. Your new interesting guide implies a great deal to me and extremely more to my peers. Warm regards; from everyone of us. In the coielmcatpd world we live in, it’s good to find simple solutions. Hey There. I found your blog using msn. 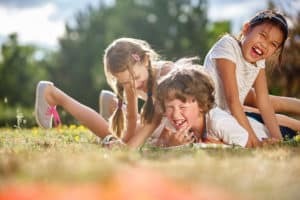 This is a really well written article. I will make sure to bookmark it and return to read more of your useful information. Thanks for the post. I抣l certainly return. Hiya, I am really glad I have found this info. Today bloggers publish only about gossips and web and this is actually frustrating. A good website with interesting content, that is what I need. Thank you for keeping this site, I’ll be visiting it. Do you do newsletters? Can’t find it. Hi there, I log on to your blog regularly. Your story-telling style is witty, keep doing what you’re doing! I would like to thank you for the efforts you have put in writing this website. I’m hoping the same high-grade blog post from you in the upcoming also. Actually your creative writing skills has encouraged me to get my own site now. Actually the blogging is spreading its wings fast. Your write up is a great example of it. You made various nice points there. I did a search on the matter and found nearly all people will go along with with your blog. Good  I should certainly pronounce, impressed with your website. I had no trouble navigating through all tabs as well as related info ended up being truly simple to do to access. I recently found what I hoped for before you know it in the least. Quite unusual. Is likely to appreciate it for those who add forums or something, website theme . a tones way for your client to communicate. Excellent task.. Your method of telling the whole thing in this piece of writing is actually good, all can easily understand it, Thanks a lot. whoah this weblog is great i love studying your articles. Keep up the great paintings! You already know, a lot of persons are hunting around for this information, you could help them greatly. naturally like your website however you have to take a look at the spelling on several of your posts. Many of them are rife with spelling issues and I to find it very bothersome to tell the reality on the other hand Iˇll definitely come back again. songs present at this particular website is really marvelous. Thank you so much! This a good web-site!. We’re a team of volunteers and starting a fresh scheme in your community. our entire community will be thankful to you personally. I wanted to make a brief note in order to express gratitude to you for some of the awesome solutions you are posting at this website. My extensive internet search has finally been rewarded with really good know-how to share with my co-workers. I ‘d declare that we website visitors actually are really fortunate to exist in a magnificent site with very many brilliant professionals with helpful tricks. I feel pretty lucky to have used your website and look forward to so many more amazing minutes reading here. Thanks once again for a lot of things. proceed to offer you a shout out from New Caney Texas! Nice post. I used to be checking continuously this weblog and I’m inspired! Very helpful information specially the closing phase 🙂 I care for such info a lot. I used to be seeking this particular information for a very long time. Thank you and good luck. just a few original thoughts on this topic. site around and so i stumbled on give it a look. I’m definitely enjoying the details. i think your weblog was very handy to me! when you keep up the perfect job i’ll come back to your website! I would want to thank you for the efforts you’ve invest penning this website. I seriously hope to check out the same high-grade articles or content on your part afterwards too. to do operating a blog. This was a great video — good explanations and very helpful. It is also nice that you speak well and don’t just have coetnrsavions with yourself but rather direct your information towards the audience. Too many people on youtube try to be cute and funny.. you were straight up reporting the news! Thank you. Hello, i think that i saw you visited my website so i came to eturn the favor?I’m trying to find things to enhance my web site!I suppose its ok to use a few of your ideas!! It is perfect time for you to earn some plans for the future and it is a chance to be at liberty. I’ve read through this post of course, if I really could I prefer to suggest you some interesting things or tips. Maybe you can write next articles talking about this article. I like the helpful information you provide in your articles. I鎶 bookmark your weblog and check again here frequently. I’m quite sure I will learn lots of new stuff right here! Good luck for the next! 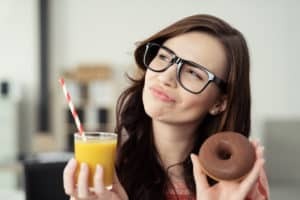 Generally I don’t learn article on blogs, but I wish to say that this write-up very pressured me to check out and do so! Your writing taste has been amazed me. Thank you, very great post. Hi Sarah, thank you for visiting our site. We are looking forward to hearing from you on our next blogs. Please don’t forget to subscribe to our blog and you will receive mails once we published new blogs. Feel free to contact us if you need any further information. Hi there! This is my firsdt visit to your blog! Hi Lavina, thank you very much for your visiting our site. We are glad to know that we are achieving our goals in providing information to people. Please don’t forget to subscribe to our blog and you will receive mails once we published new blogs. I tink this website has sme really superb information for everyone :D.
Hi Nereida, thank you for your comment 🙂 Please don’t forget to subscribe to our blog and you will receive mails once we published new blogs. Feel free to contact us if you need any further information. Cheers! excellent post, very informative. I ponder why the opposite speciwlists of thyis sector do not notice this. This piece of writing is in fact a good one iit assists new web users, who are wishing in favor of blogging. commented here, I am genuiinely enjoying by these. to actually obtain valuable information regarding my study and knowledge. I am gonna watch out for brussels. I’ll be grateful iif yoou continue tthis in future. Nice post. I used to be checking constantly thus weblog and I’m inspired! lot. I was lookingg for this certain info for a long time. Good site you havve got here.. It�s hard tto find excellent writing like yours nowadays. I honestly appreciate peopple like you! Take care!! It truly useful & it helped me out a lot. I’m hoping to offer something back and help others like you helped me. Hello! Wohld you mind if I share your blog with my twitter group? There’s a lot of folks that I think would reazlly appreciate yur content. andd I have learned lot of things from it about blogging. or working ouut more. Thank you for great information I was in search of this info for my mission. I have learn sone good stuff here.Definitely worth bookmarking for revisiting. It is actually a great and helpful piece of information. I am glad that you simply shared this helpful info with us. Please keep us up too date llike this. Thanks for sharing. Hello there, You have performed a fantastic job. I’ll certainly digg it aand for my part recommend to my friends. I’m sure they ill be benerited from this web site. right here, really like what you’re stating and the best way wherein you are saying it. for to stay it sensible. I cant wait to leaarn much mpre feom you. Having read this I thohght it was rather informative. I appreciate yoou taking the time and energy to put this information together. Thank you for your comment.Please dont forget to subscribe to our blogs and for any further details you can contact us. I like the helpful info you supply in your articles. I will bookmark your blog and take a look at again right here frequently.